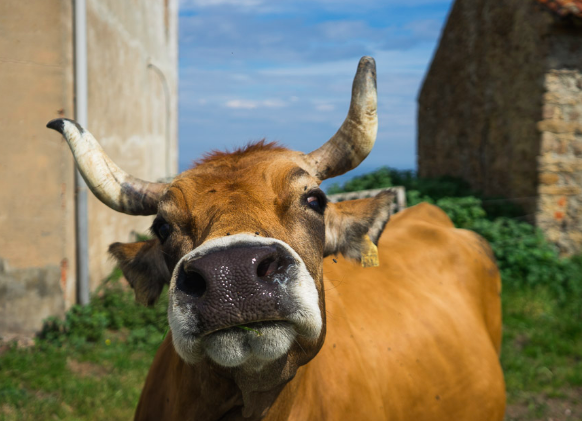 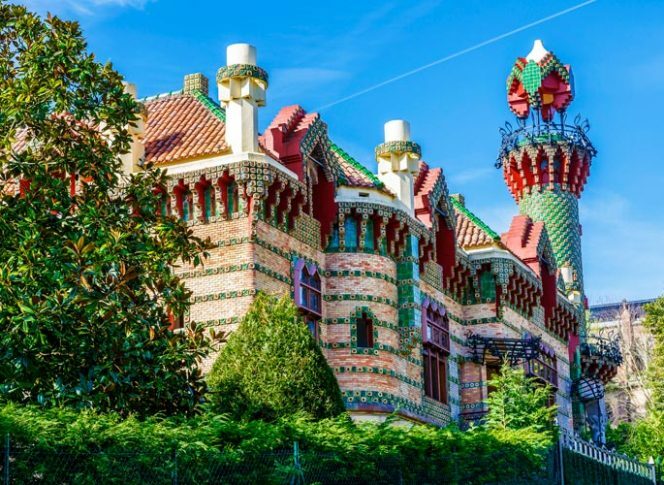 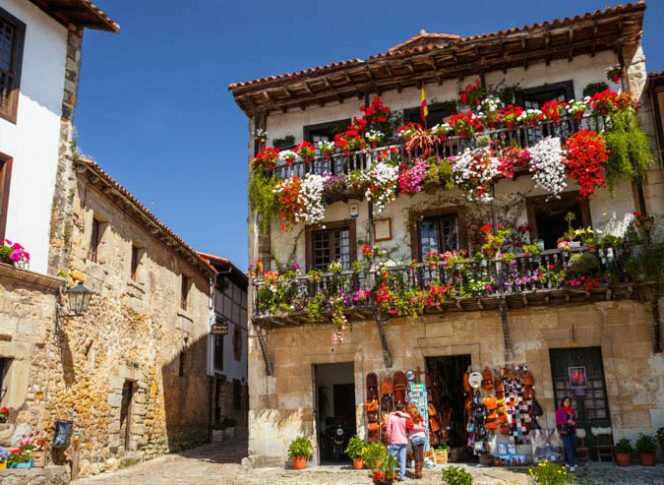 Running from the French border town of Irún to Santiago de Compostela, the Northern Way is a cracking alternative to the busier French Way route which can be found adjacent, yet, further inland. 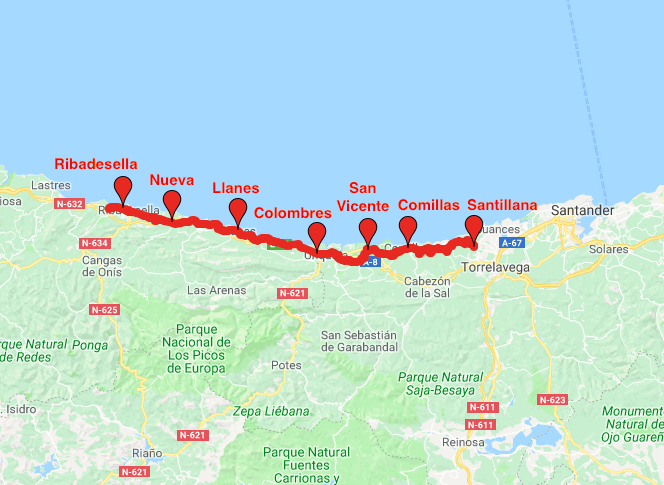 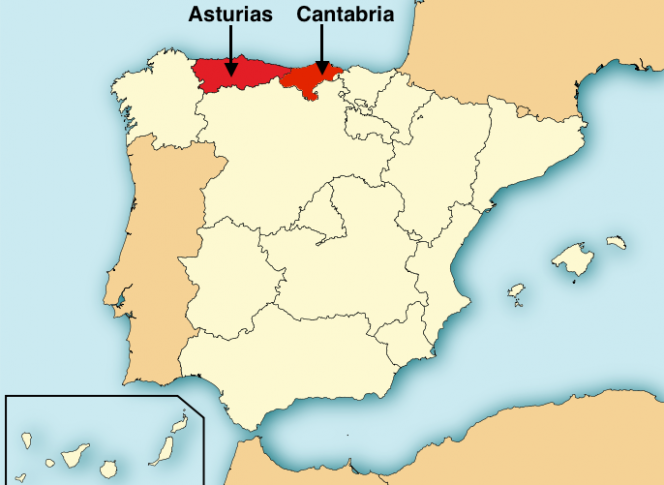 This eight day walking experience takes in just over 90km of ‘El Camino del Norte’ (its entire length is 825km) and allows for a relaxed pace with average daily distances of 18km. 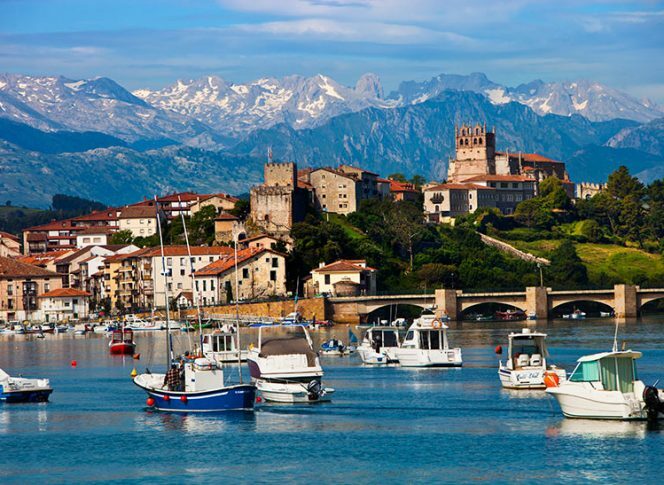 Coastal scenery takes in some splendid images of fishing villages and flourishing foliage as well as providing a cool sea breeze from where beaches, mountains and medieval heritage merge into one. 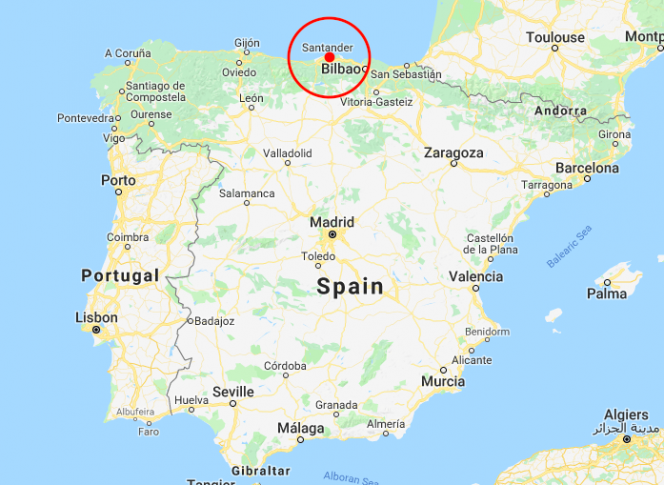 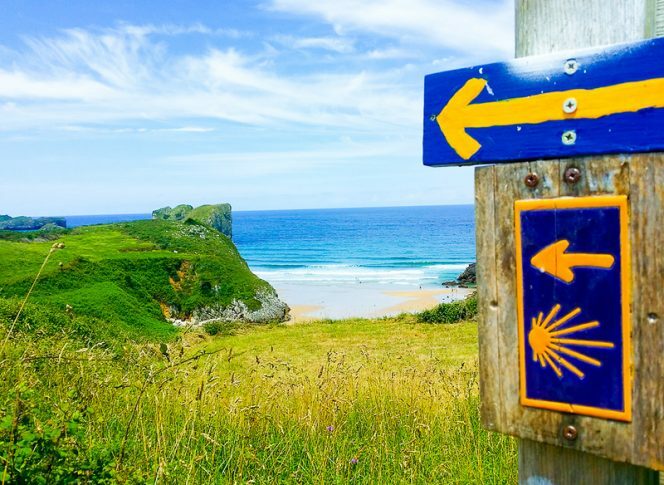 To ensure walkers get to experience the very best of the northern Spanish coastline without getting completely worn out, we’ve created a wonderful walking route that is easily accessible for all levels of experience. 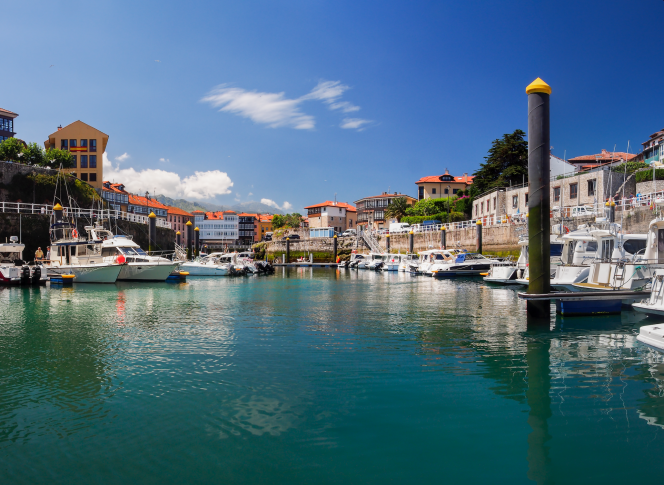 From the medieval village of Santillana del Mar to the pretty fishing port town of San Vicente de la Barquera, to the seaside towns of Llanes and Ribadesella, our 8 day Northern Way walk allows for chances to pause and sup a sidra overlooking the sea rather than slogging it out from morn till night. 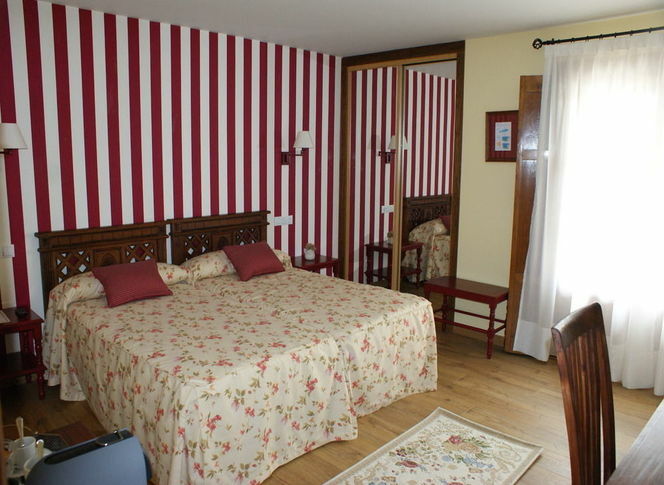 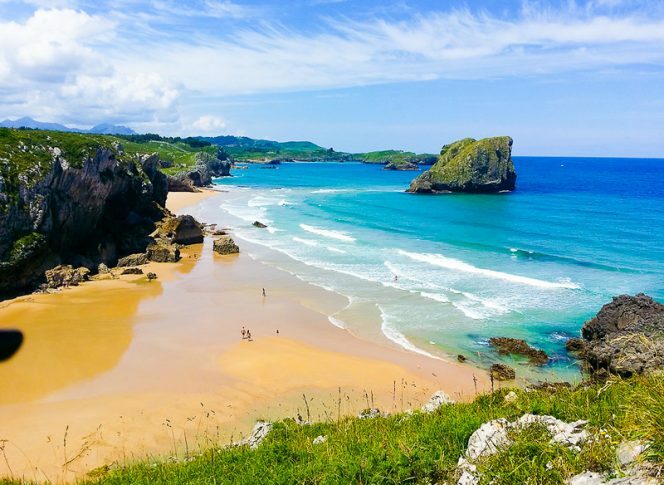 Relatively flat gradients, sandy forest paths and seaside trails allow you to become completely absorbed in the beachside ambience blending from Cantabria to Asturias as well as providing comfy, homely, 2 or 3 star hotel accommodation in addition to luggage transfers from one hotel to the next. 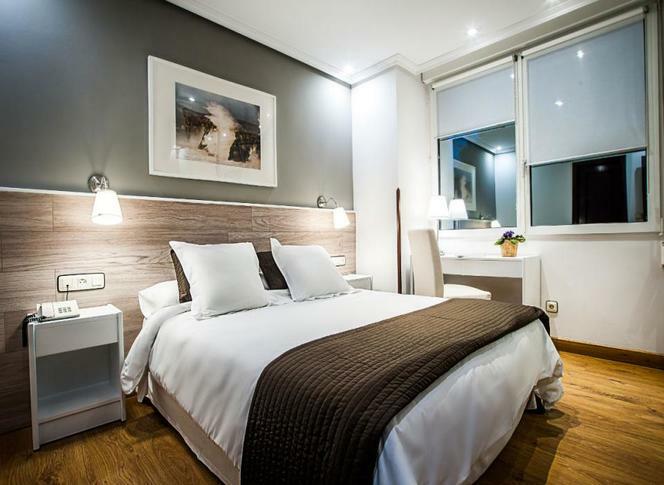 Having self guided notes, hand-picked hotels, luggage forward services and 24hr telephone assistance allows confidence to grow as you stroll from town to town also lessening the stress of attempting a tour with complete independence. 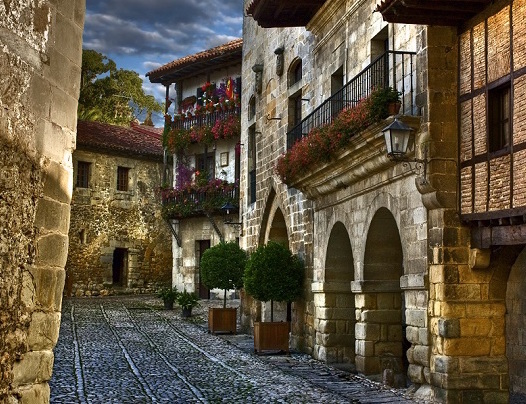 Reduce package length by 1 day without affecting your walking stages. 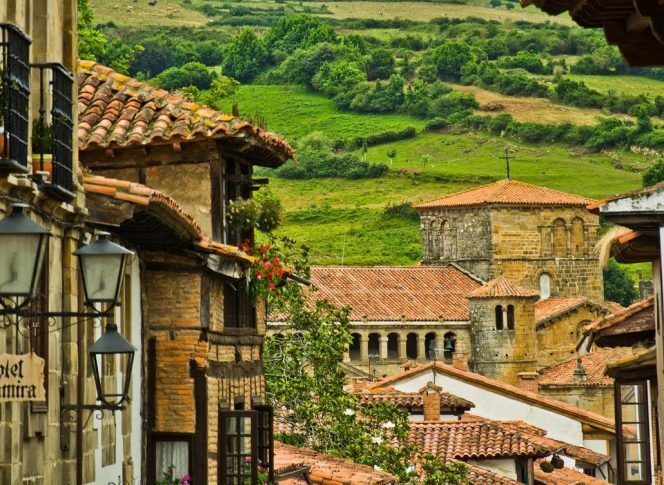 If you choose not to include airport transfers, we will provide detailed advice of how to get from and to the airport.